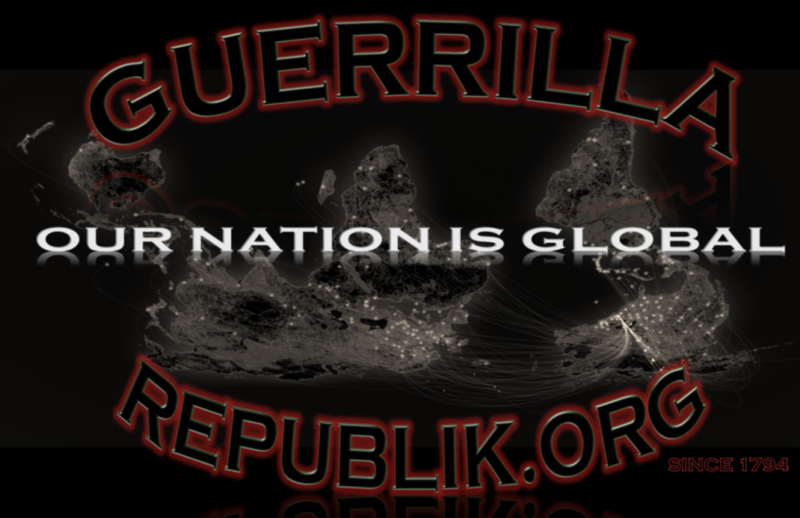 Guerrilla Grooves Radio Guerrilla Grooves Radio is a direct extension of the popular NYC underground hip hop showcase, “The Art of Lyrics”. 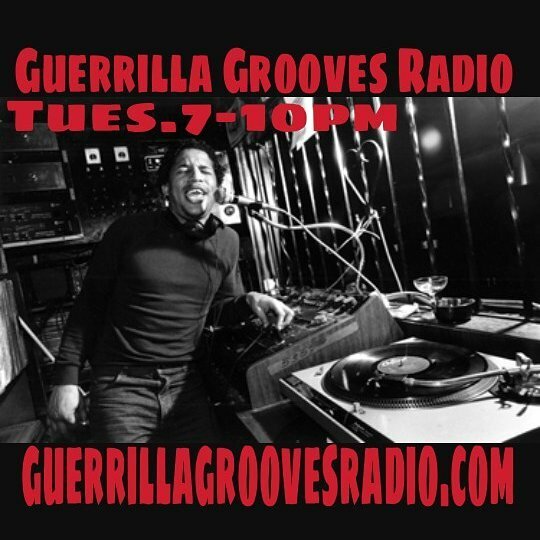 As “The Art of Lyrics” is a monthly event, “Guerrilla Grooves Radio” offers a weekly outpost in the music, lives, and characters that create the NYC underground scene. Hosts Rhinoceros Funk and DJ Fredones bring you an array of classic hip hop, funk, jazz, soul, house, and alternative rock that has molded the underground hip hop scene. Special guests ranging from influential graffiti writers to groundbreaking producers will round out the shows appeal.